How can we forgive someone who has caused us pain? Must we forgive and forget? How does forgiveness help us move forward in life? How can we forgive ourselves and move forward in life? 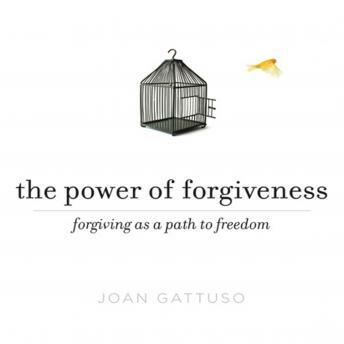 Joan Gattuso, bestselling author of A Course in Love, brings her wisdom to a topic that affects everyone-how to forgive when forgiveness seems impossible. Gattuso's practical and inspiring teaching serves as a compass to the spiritual principles that can transform bitterness into beauty and anger into peace. The road to forgiveness is the path to freedom. It is this freedom, she writes, that allows us to move forward, so that we can live a happy and joy-filled life.